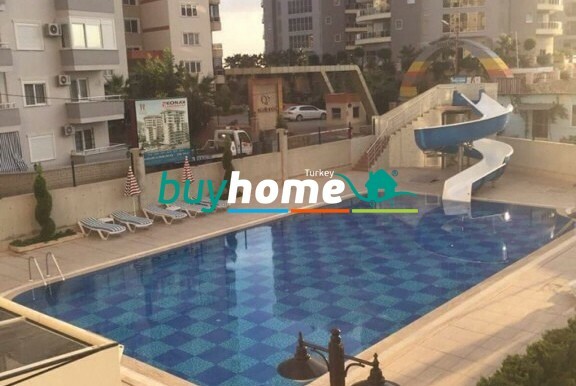 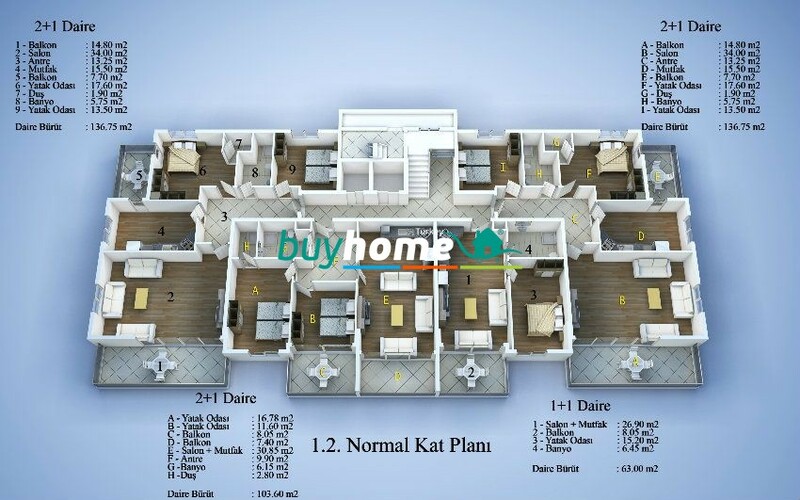 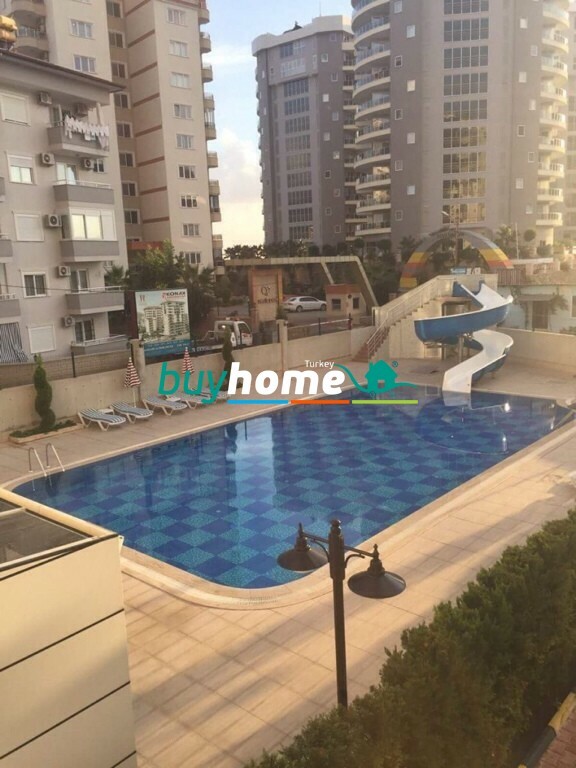 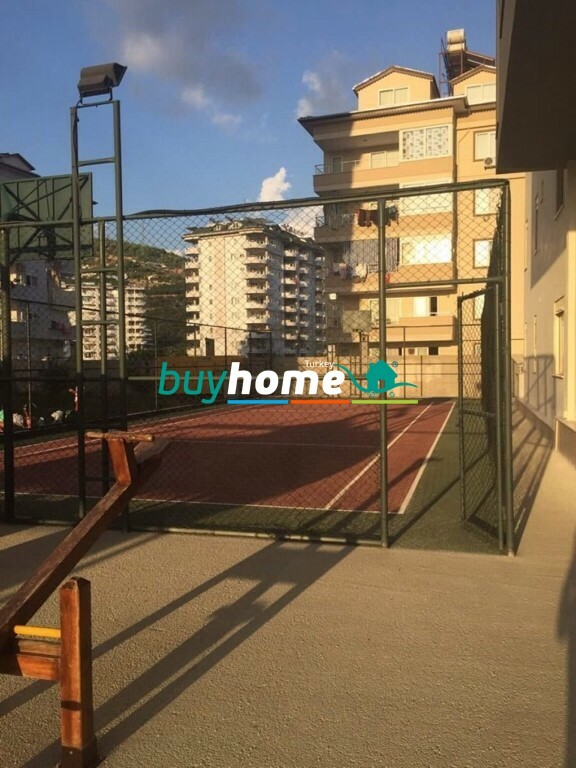 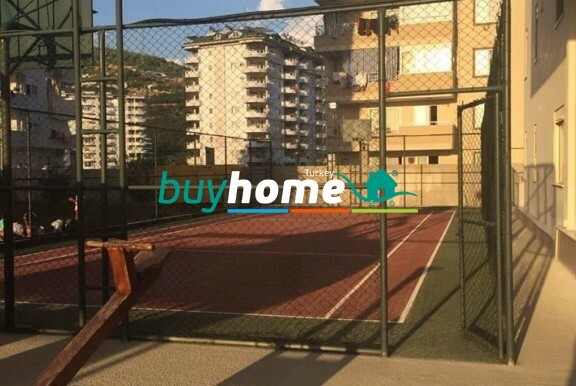 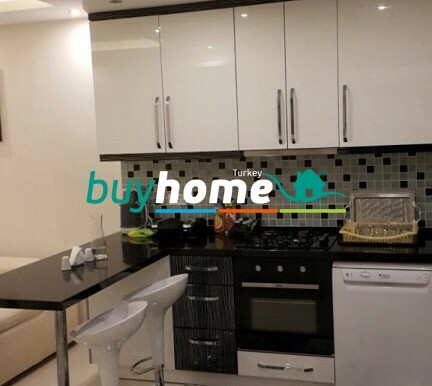 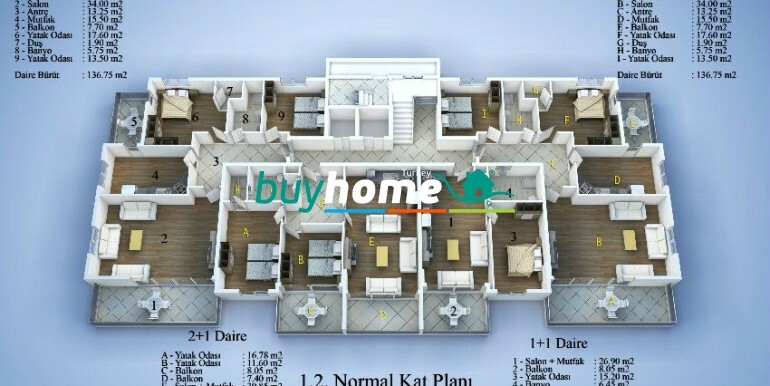 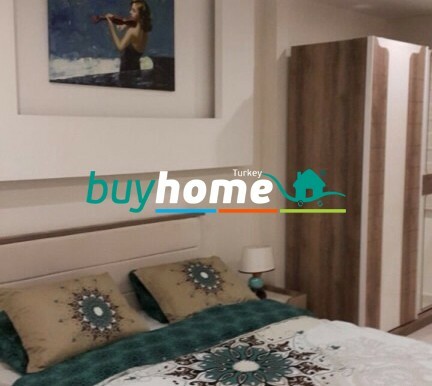 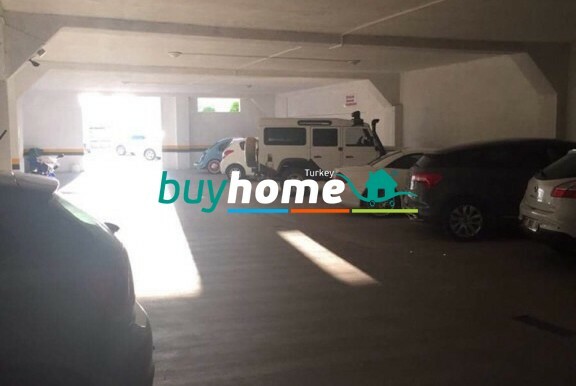 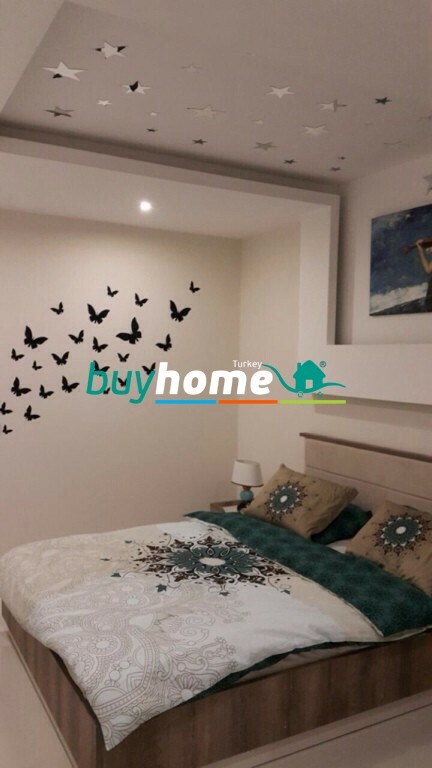 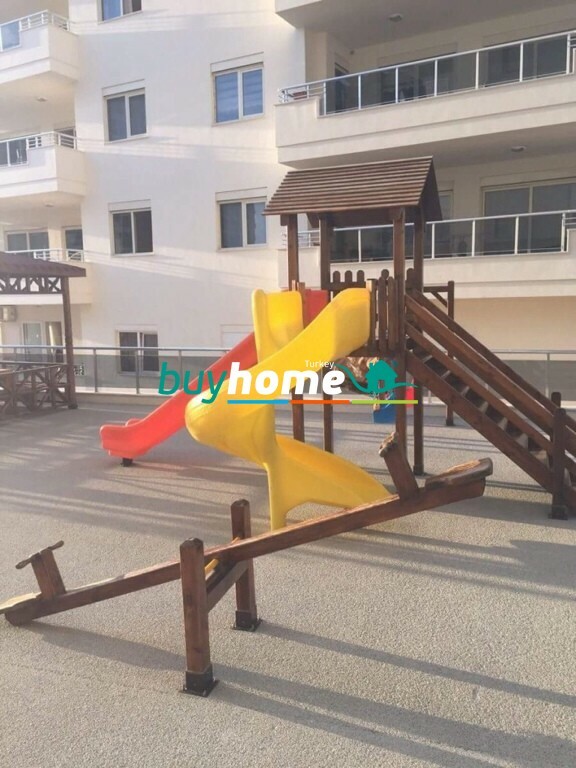 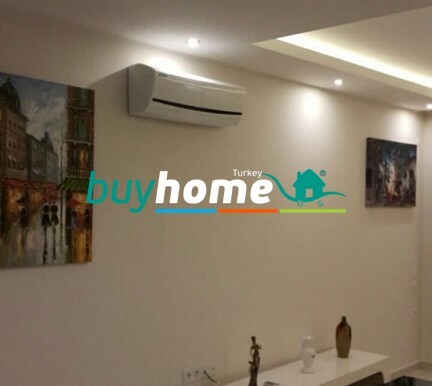 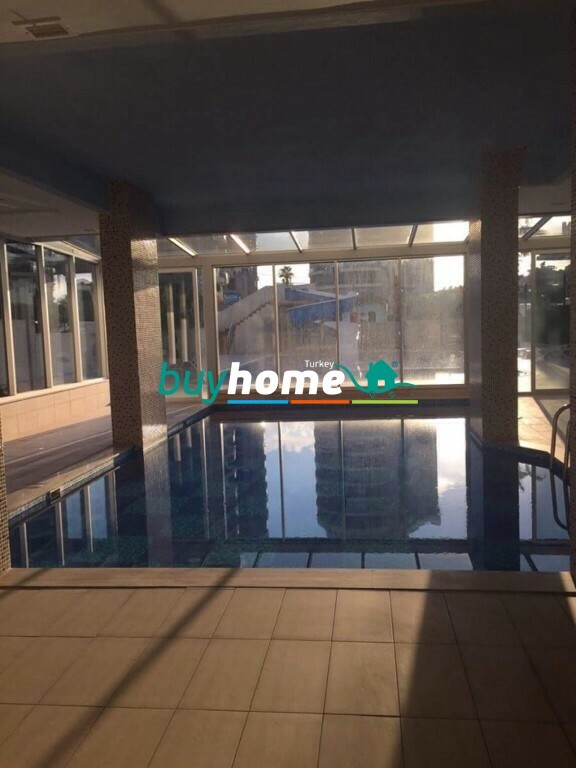 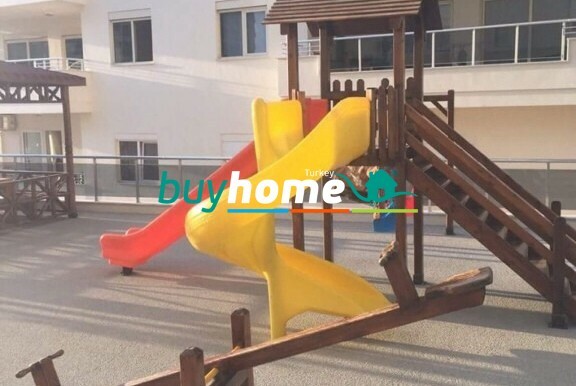 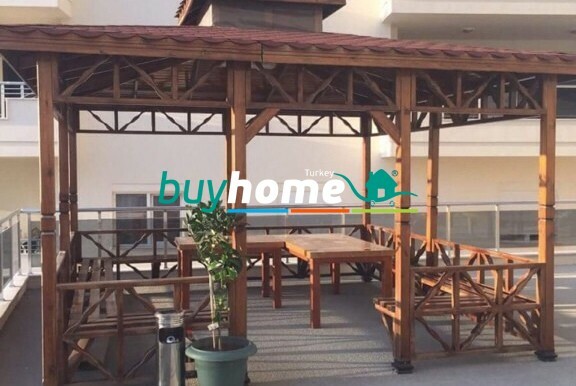 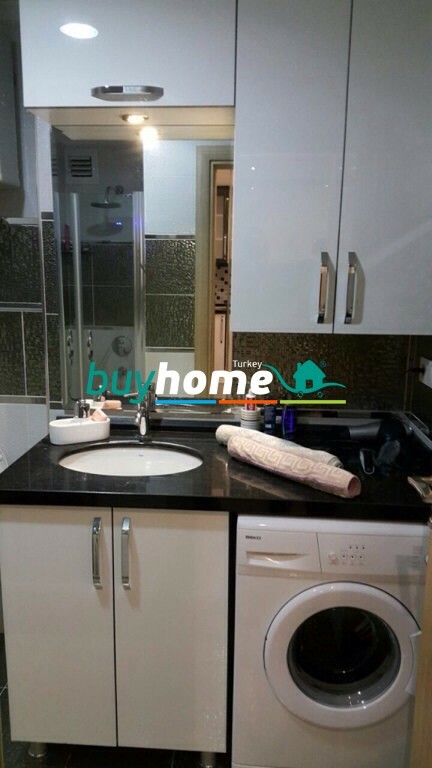 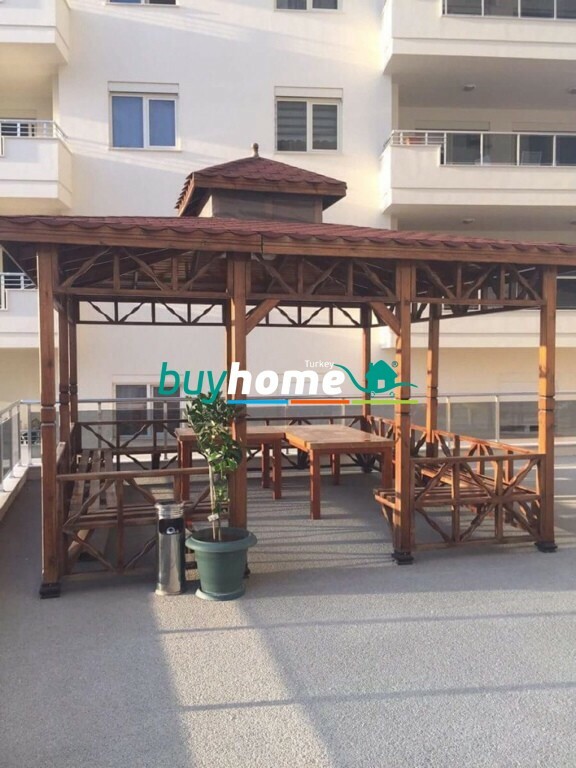 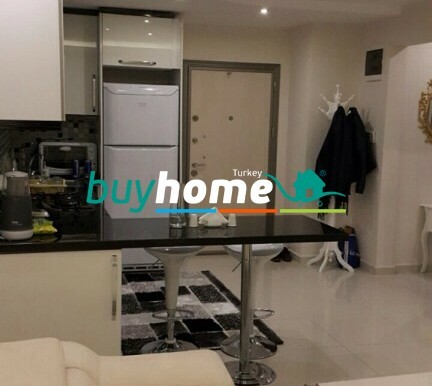 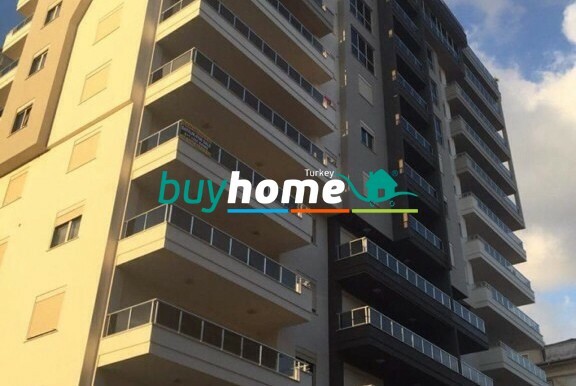 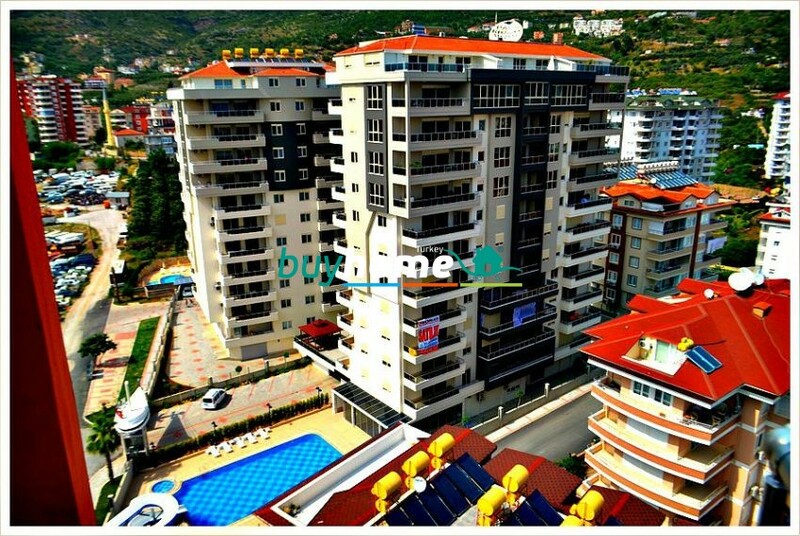 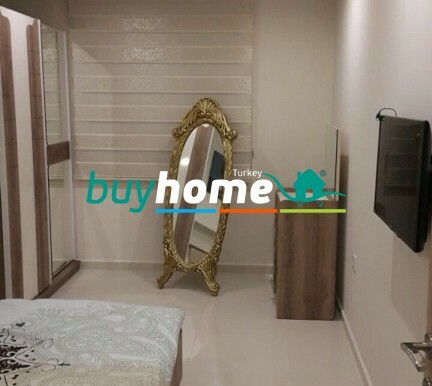 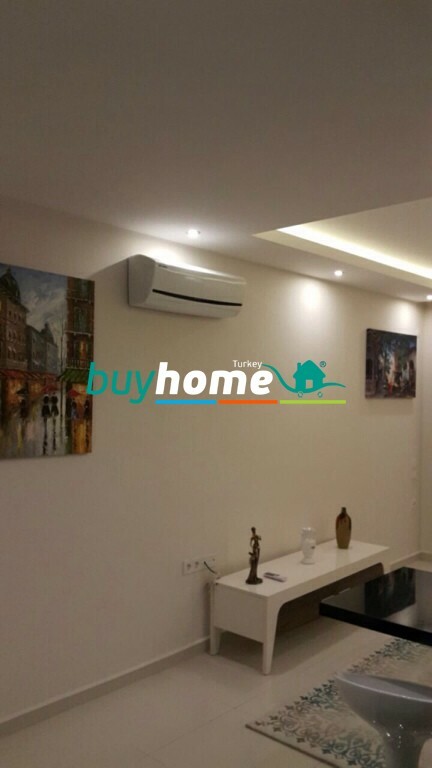 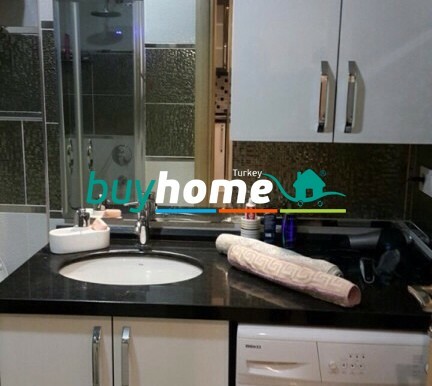 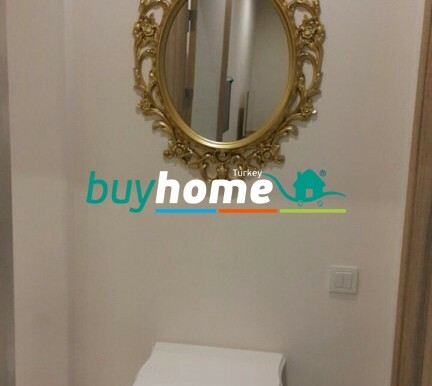 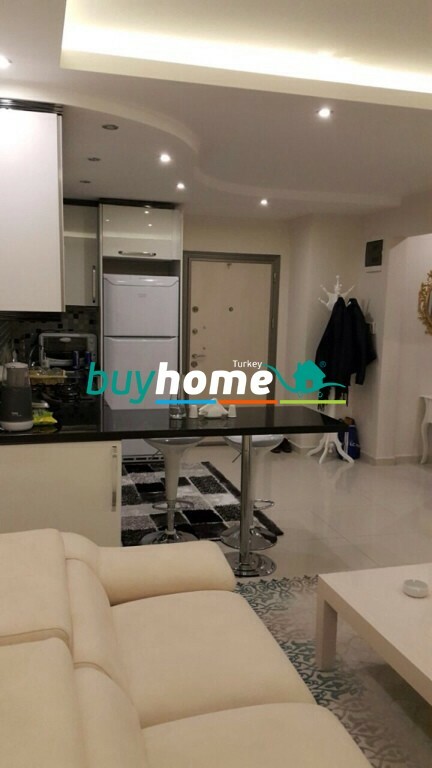 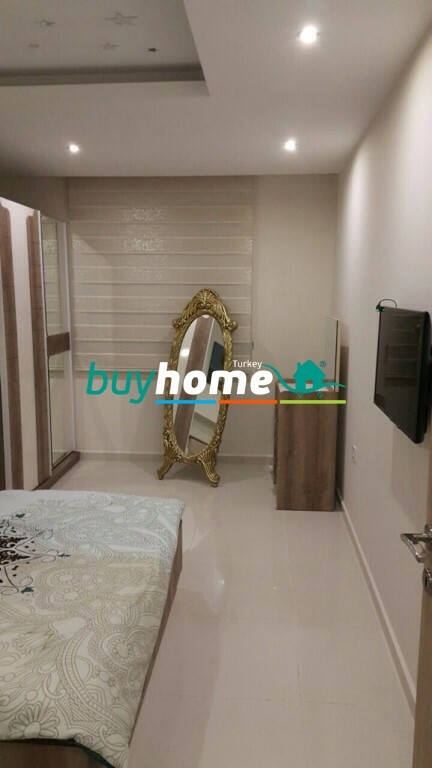 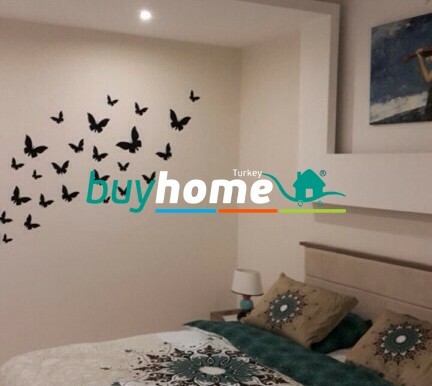 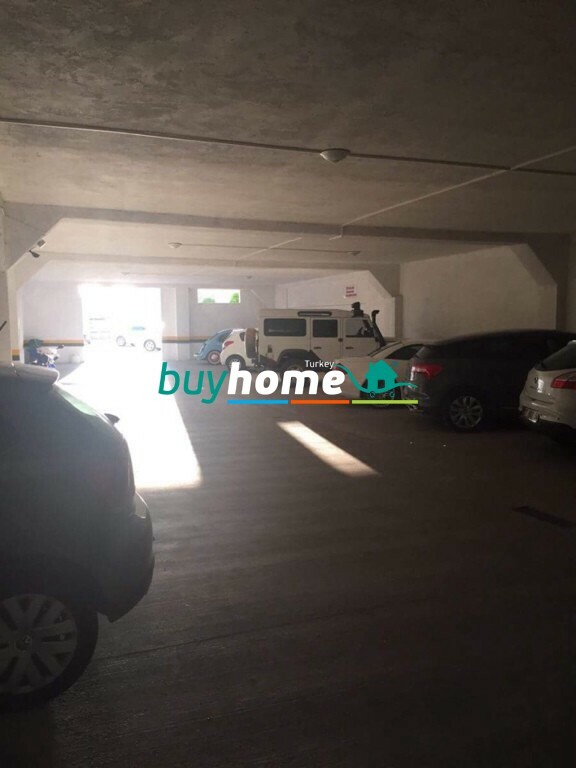 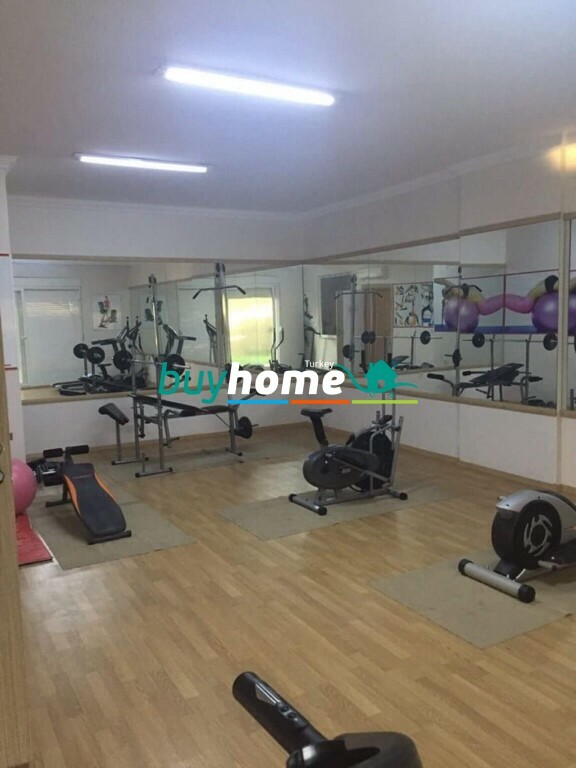 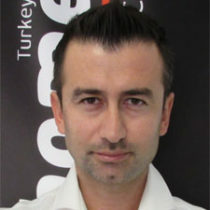 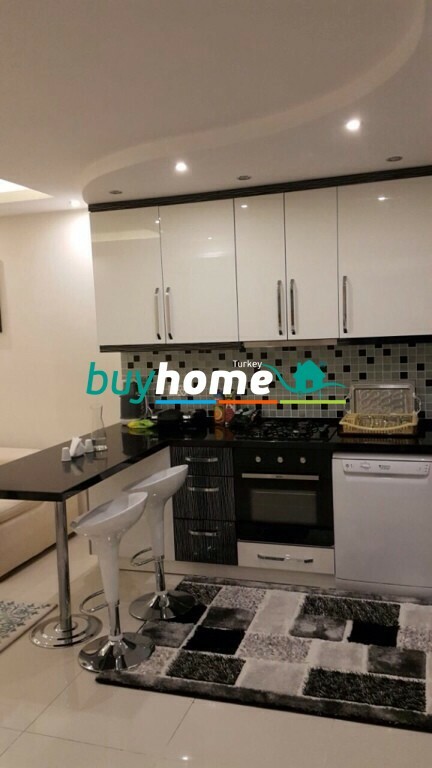 BH Cikcilli 1+1 №9B | Your real estate agent in Turkey.Rent Apartment in Alanya. 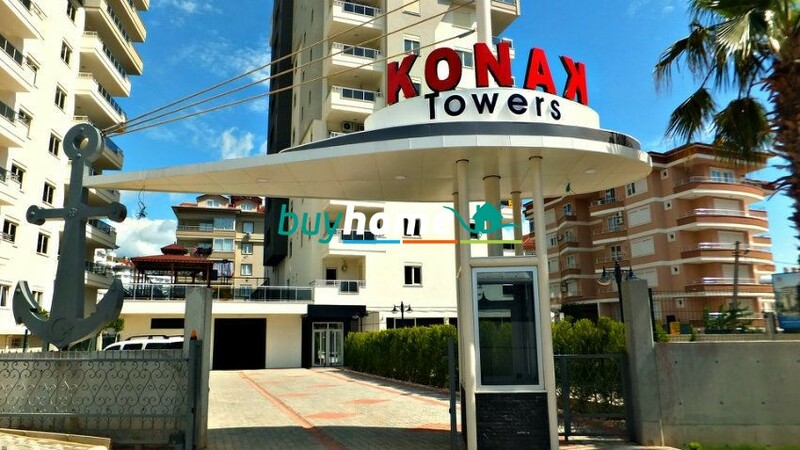 Konak Towers is located in the cozy Cikcilli area in Alanya. 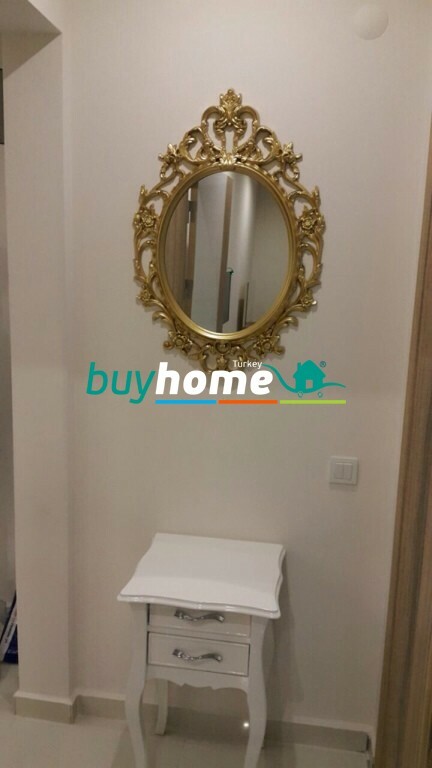 In Cikcilli you are able to everything you need on your holiday, from grocery stores and local markets to pharmacies and household stores. 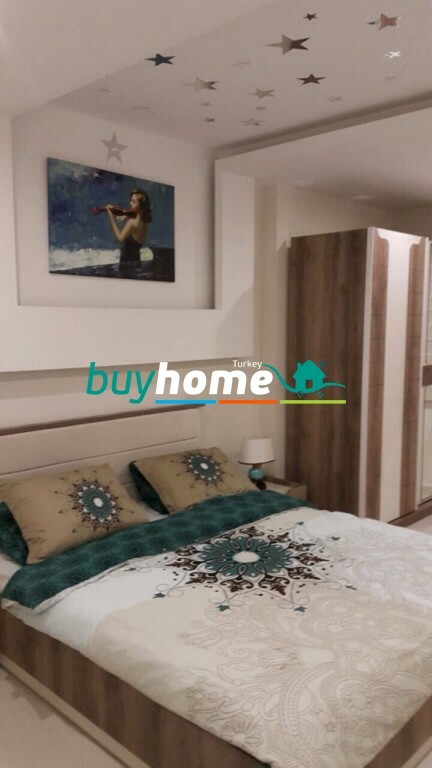 From Cikcilli, you also have easy acces to public transportation and taxi services. 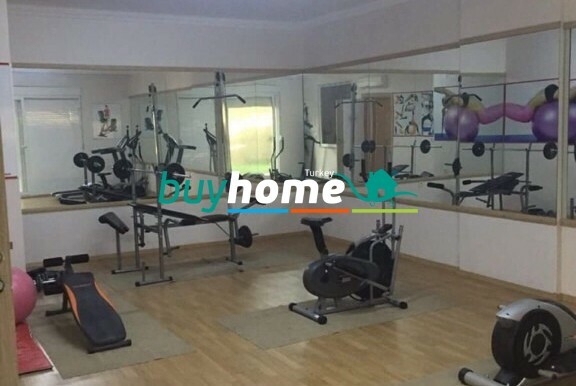 Around Cikcilli, you have green fields and fruit plantations, which only make this area even more cozy and relaxing. 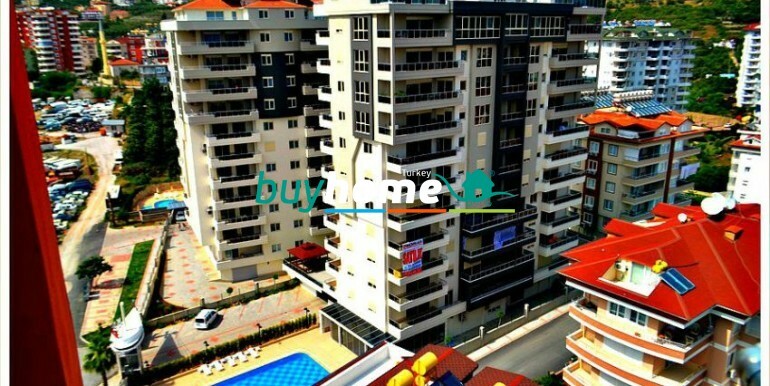 Konak Towers is set on a 4200 m2 ground, the project consists of 2 blocks of 12 floors each. 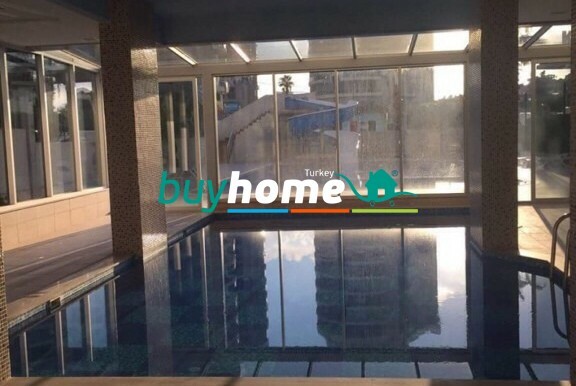 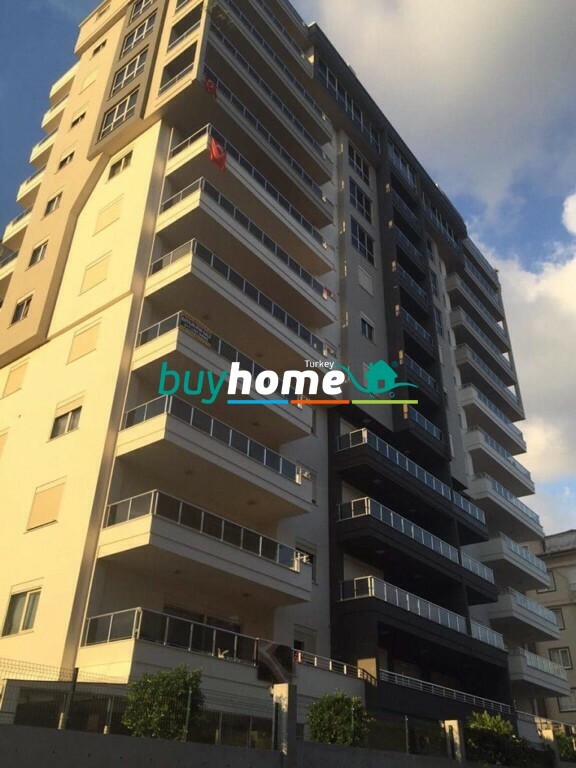 In these two blocks you can find apartments ranging in sizes from 75 m2 up till 360 m2, so you will be sure to find an apartment that meets you exact requirements. 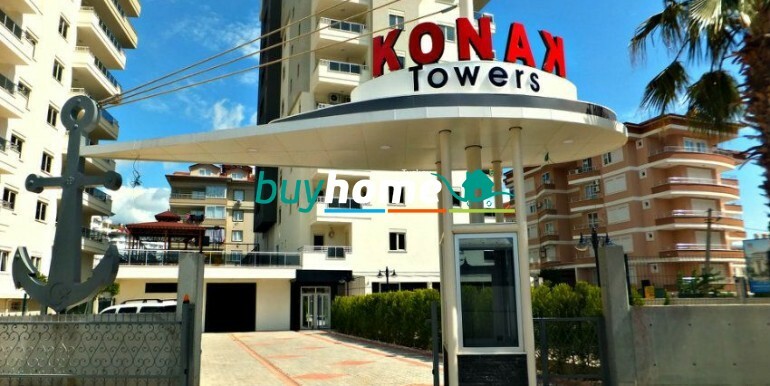 Konak Towers also offers its residents a wide range of amenities to its residents, from recreational to sports facilities for the whole family to enjoy and playground and Aqua Park for the youngest in the family.